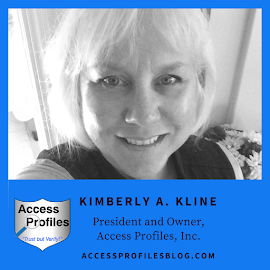 Access Profiles, Inc.: Are You Ready to Run a Business from Home? 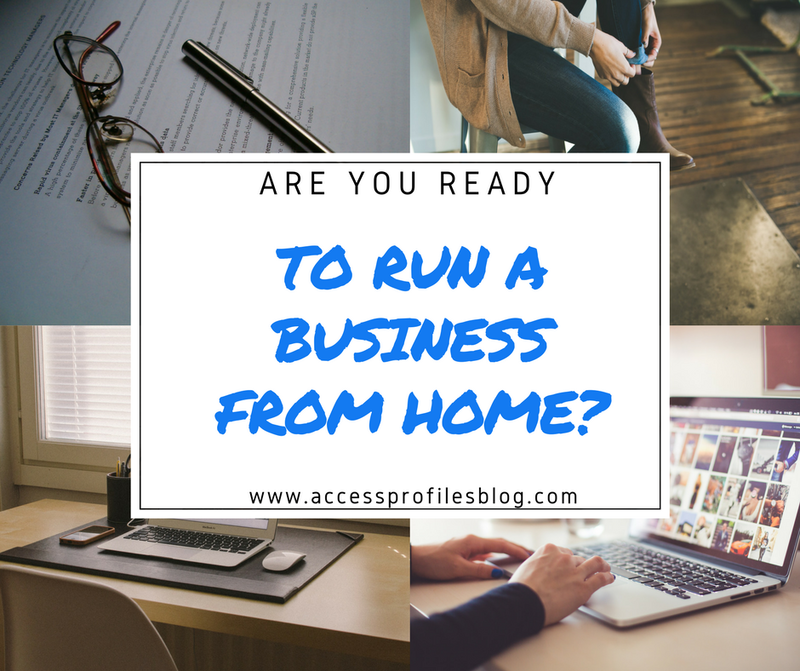 Are You Ready to Run a Business from Home? Feelings of isolation are common. Not being taken seriously is also a problem. Projecting a professional image can be difficult when you work from your couch or even in sweats! In the beginning, I definitely felt this way. I found it hard to explain to family and friends that I didn't have time for a chat ~ after all, I was at home! I had to resist the urge to do things around the house instead of working on my business. This was especially difficult when clients were scarce. Over time, it got better. Eventually, I was able to find more positives than negatives to working from home. The flexibility was certainly welcome and I appreciated the chance to really focus without interruptions from co-workers, much more than I ever could working out of a traditional office! 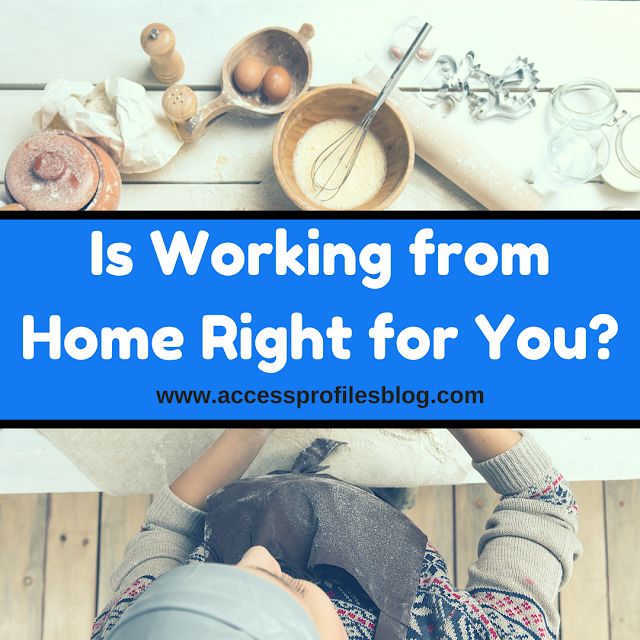 Is Running a Business from Home Right for You? "Tweet This"! Some may find it hard to deal with the feeling of always being "at work". Others may lack the self-discipline to succeed. Whatever the case, hearing from those that have "been there" before making the commitment makes sense. I share the ins and outs from actual home-based small business owners. 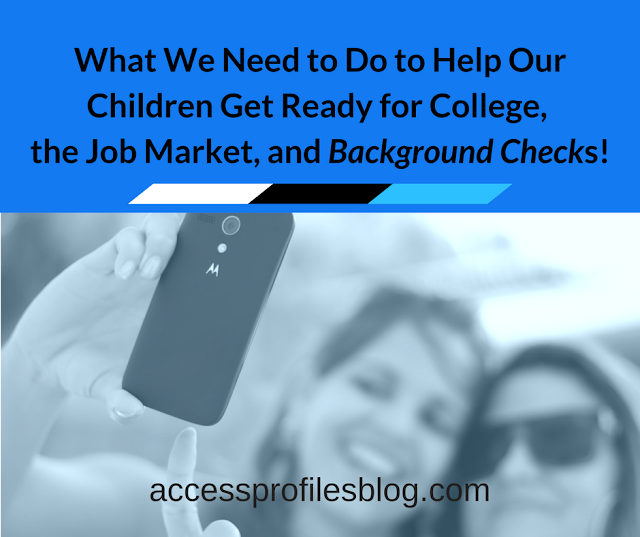 They share their tips and tricks on what it really takes to make it work! Take a look at their stories, and share yours here! We would love to hear from You. what API can do for You and Your Business!